Venice, CA – If you are caring for a loved one with dementia, then you know just how difficult the simple act of communication can be. Indeed, dementia places a terrible burden on families and the difficulty of caring for a loved one with dementia is an experience fraught with emotion and above all frustration. Susan Kohler has a passion for working with the elderly, especially those living with dementia. 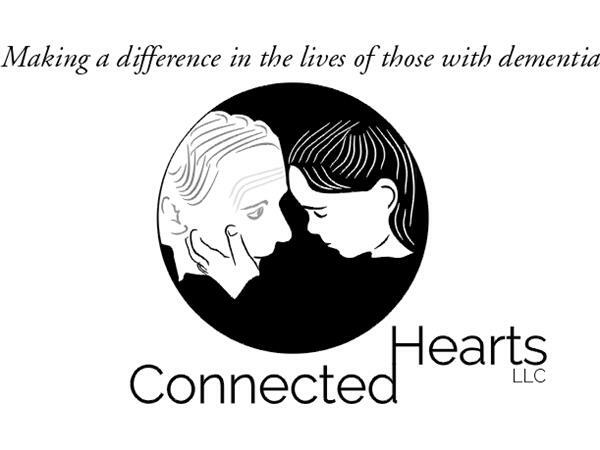 Kohler is a dementia care specialist and co-founder of Connected Hearts, a unique, experiential training program that uses the subtle powers of communication to make meaningful, emotional connections with persons living with dementia. “The true essence of communication is only made when there’s a connection,” says Kohler. “These techniques work and they create the responses to improve quality of life, positive interactions, and safety and cooperation with daily care. Just because someone has dementia doesn’t mean they no longer desire human connection." 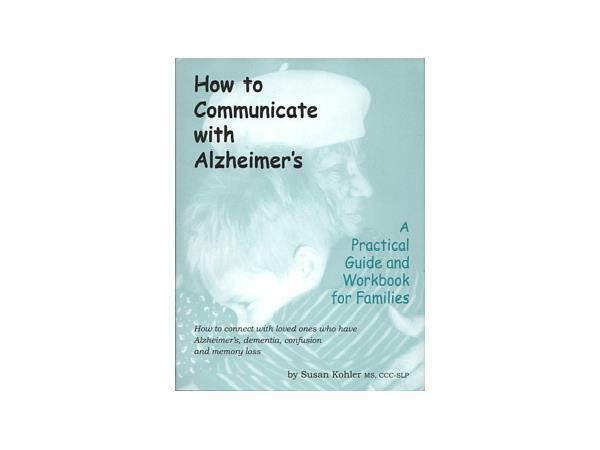 Kohler is the author of How to Communicate with Alzheimer’s, a groundbreaking book on dementia care that offers simple communication techniques to help family members and caregivers make an emotional connection when caring for their loved ones. Kohler says she developed these innovative communication strategies drawing on her experience as an artist and performer. 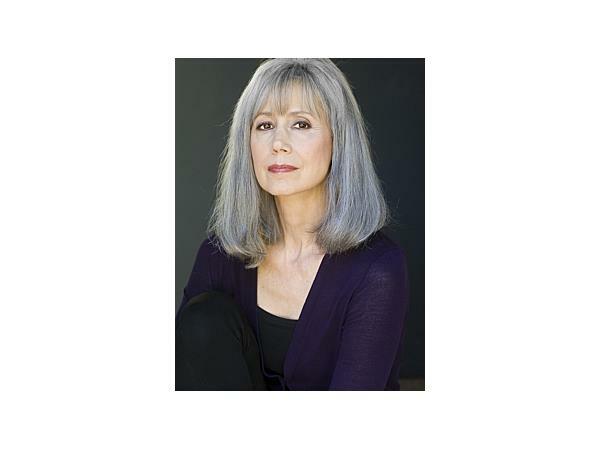 For more information on Susan Kohler, visit http://www.connectedheartsllc.com and http://www.susankohler.com.